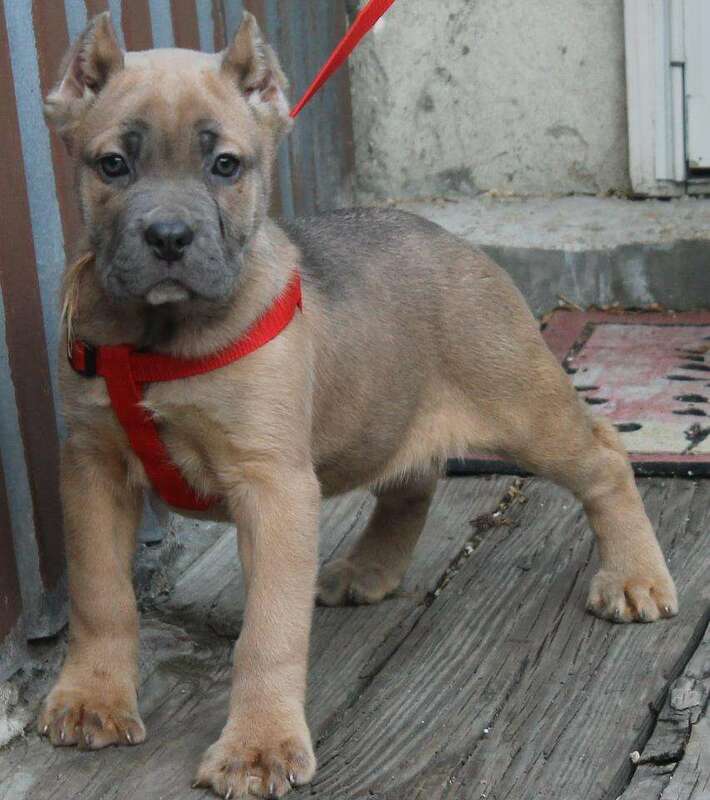 We all love our Boxers, they are one of the most playful and entertaining dogs to own. 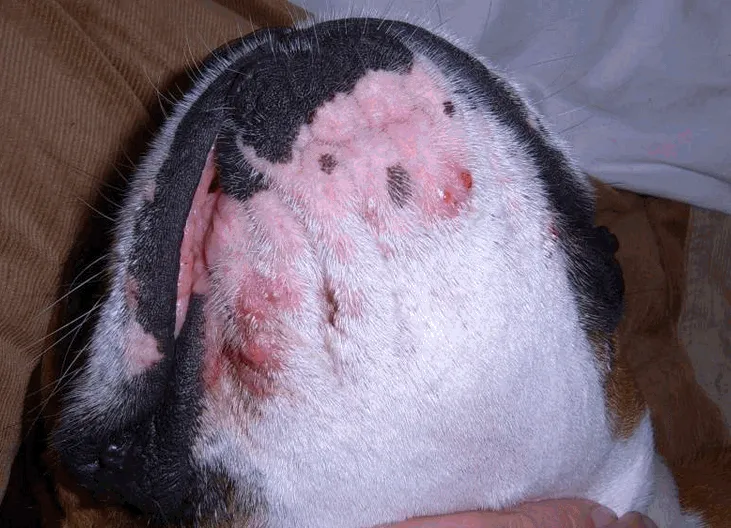 Boxer dog acne is a common problem that many dog owners are faced with. Boxers are extremely sensitive dogs and are prone to allergies. Pimples around the dogs chin and lip area is the most common sign people associate with Boxer Acne. Many veterinarians will simply prescribe you medications or ointments to treat the problem without actually getting rid of the source of the problem. Not getting rid of the source of the problem only makes it come back as soon as you stop using the medications. Having been through this myself with my Boxer, I know how to attack the source of the problem. The reason that your Boxer dog is getting these huge pimples around the mouth area is due to plastic exposure. Some boxers seem to be allergic to plastic, some bulldogs face the same problem and it may run in the Molosser family itself. My Boxer was outdoors a lot and he used to chew on plastic bottles and other things outside and worst of all they are really attracted to these things. Here are some solutions to the problem. Get rid of all plastic items from your dogs reach including plastic bottles that you use. Do not purchase plastic toys for your dog. Do not feed your dog in a plastic bowl. After making these changes you should see results immediately. Try this out before having those expensive veterinary visits. Doing all of the above fixed my Boxer’s problem. You will see immediate results within a few days to 2 weeks, you can also tell by the reduction of pimples in the lip area. Boxer acne is a terrible condition and it can be really annoying for the dogs especially when they burst and ooze. It is a really heart breaking sight for any dog owner to watch. To treat the wounds till they go away use warm water to clean the area everyday. Apply aloe vera to the affected area. The warm water will open up the pores for the aloe vera to do its magic. This should clear up your dogs problem faster while also following the above steps. I want to show you all a picture of the Boxer acne condition. Your Boxer’s condition may be worse than this but here is an idea of what these Boxer pimples look like in around the mouth and chin. 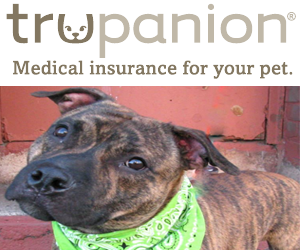 Trupanion Pet Insurance Review, Is Pet Insurance Worth It? That’s great to hear, good luck with your project! Metal bowls for both food and water, CLEANED WELL DAILY (I use soapy hot water and a tablespoon (splash) of white vinegar) keeps the ‘bugs’ (germs) at bay. Since dogs lick everything, their water gets nasty daily…just feel the bowl inside with your hands to confirm. I also wash her face with a warm soapy wash cloth (the cheap ones) twice daily after she eats. The ‘zits’ have miraculously disappeared to once in a blue moon. A great thing. Thank you so much for sharing! My 2 year old boxer baby has boxer acne, I didn’t know what it was in the beginning, I panicked and thought he’d gotten into something he shouldn’t have, until I read “boxer pimples” and seen the picture, and bingo, that’s exactly what our boy has, he’s getting better with the helpful information you’ve given, so a big thumbs up for helping this boxer Mom…Sara & Zepplein.. Thank you so much for this advice! Very helpful! It makes perfect since! I’m throwing away everything plastic that he uses and see if that helps!